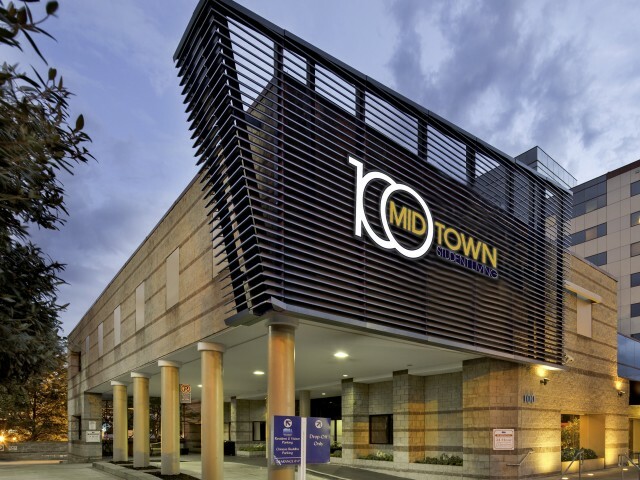 For 2- and 4-bedroom apartments near Georgia State, look no further than 100 Midtown in Atlanta. In addition to full kitchens and comfortable living and dining areas, our apartments have washers and dryers and free Internet. Plus, each apartment is outfitted with leather furniture. Our 24-computer lab and 24-hour fitness center let you study and work out at your convenience— perfect for busy students! And once you’re caught up on schoolwork, our video gaming room and theater room with an HD projector, DVD/Blu-ray player, and theater seating are great places to relax and hang out with friends. 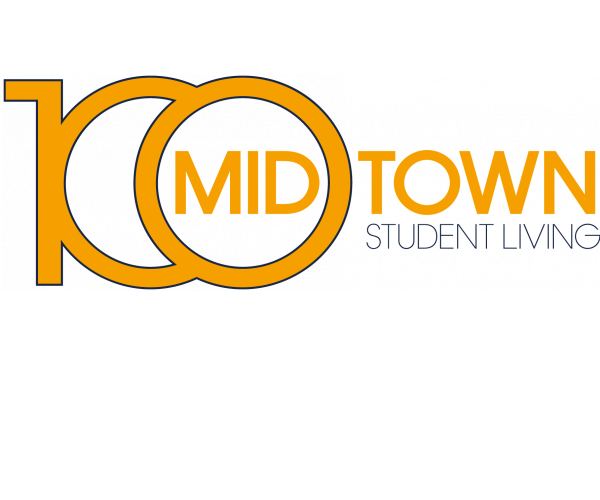 24/7 emergency maintenance services and easy access to the Midtown Marta station are just a couple more things that set this community apart from other student housing. To schedule your personal tour, contact us today.